Bringing you a selection of superb holiday cottages and residential lettings in Dartmouth and across South Devon. 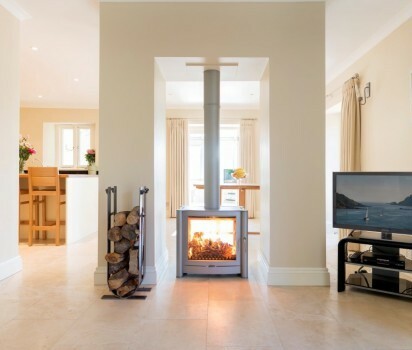 Whether you're looking for a cosy country cottage or a luxury riverside or coastal apartment for a fun family holiday or a romantic short break for two or indeed, to rent long term, we have a property for you that will surpass your highest expectations! 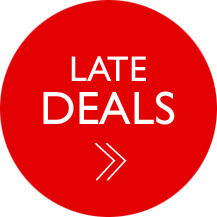 So, why not give us a call now on Dartmouth 01803 833682 to find out more. Do you own a property in Dartmouth or elsewhere in South Devon? Holiday cottages - we deliver the highest level of service and at the lowest commission rates you will find anywhere - that's guaranteed! Our holiday cottage owners enjoy unbeatable agency rates starting at just 16% for bookings only and 19% for full management and no VAT! We have a superb online system that enables you to book your own holidays, access your accounts, add photos and much more! We also advertise your property on the UK's No1 self catering website worldwide, Holiday Lettings and the worlds largest Home Away at half the price than if you were to do it yourself - now that's superb value for money! Residential Lettings - we also manage an ever growing portfolio of residential properties in and around the Dartmouth area. Again ,we offer unbeatable agency rates with a superior level of service that you justwill not find anywhere else! Our monthly commission for management is 12.5% and our Let Only service cost is just 75% of a month's rent - no VAT! Our growing list of clients are already enjoying the savings from our low rates and the professional way we manage their expectations and of course, their properties! So what are you waiting for? 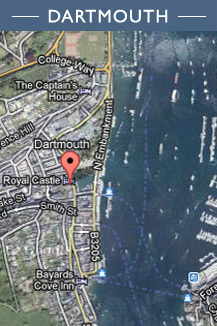 We are Dartmouth based, we live and work in our beautiful town. Drop in, even if it's just to say hello, we promise you'll be impressed by what we can offer, we might even be able to stretch to a cup of tea!